1)	Are you an active researcher in Science and Technology? 2)	Are you an organization/institution actively involved in research and development in Science and Technology? 3)	Do you need research funding or would like to be a part of international or local research collaboration? 4)	Have you published research papers and would like others to know what you have achieved? 5)	Are you working on something new and innovative? 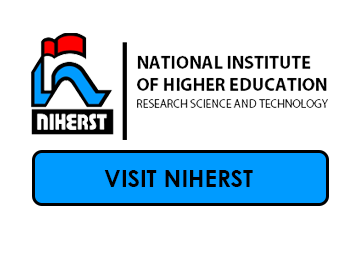 NIHERST invites all local researchers and organization that fall within the above categories. By creating a profile, each applicant is given an option to be displayed privately or publicly. However, you remain in control of your information. 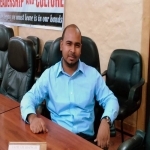 The opportunity to be a selected as a candidate of the premier scientists and researchers of Trinidad and Tobago annual Awards for Excellence in Science and Technology.